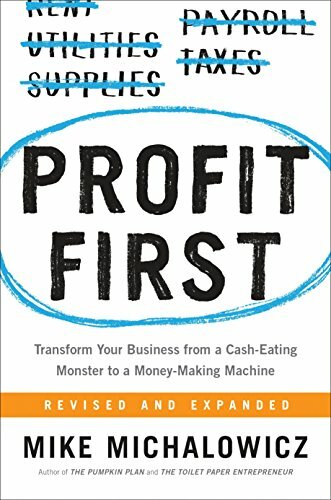 This chapter shows us how to implement profit first in our personal lives. If you own a business, your personal financial health is in lockstep with the financial health of your business. The ultimate goal of the Profit First lifestyle is financial freedom. Financial freedom means that you have reached a point where the money you've saved yields enough interest to support your lifestyle and continues to grow. Add up all of your monthly bills, plus your annual bills and the debt you owe. If you have any debt at all, stop accruing more. Set up your small plates. Always start by looking for a free option. Never buy new when you can get the same benefit you would if you bought used. Never pay full price if you can avoid it. Negotiate and seek alternatives first. Delay major purchases until you have written down ten alternatives to making the purchase and have thought each one through.